It's not uncommon to experience a little brain fog now and again. The culprit is often elevated levels of cortisol. This stress hormone can, over time, damage the brain's memory center, called the hippocampus, says Holly Lucille, ND, nutritionist and author of Creating and Maintaining Balance: A Woman's Guide to Safe Natural Hormone Health. Since stress is such a brain drainer, supporting your adrenal glands - the source of stress hormones - can indirectly clear up your thinking. The key nutrient is vitamin C.
"During stress, the adrenal glands stockpile this antioxidant to protect against free-radical damage. However, ongoing stress depletes this vital nutrient from the adrenal glands," Dr. Lucille says. She recommends at least 250 to 500 milligrams (mg) per day of vitamin C for anyone concerned with managing stress and preserving clear thinking. Another of Dr. Lucille's favorite ways to perk up the mind is supplementing with L-tyrosine. This amino acid helps both mind and body respond to stressful situations. While it is found in cheese and yogurt, she recommends supplementing with 450 mg of L-tyrosine twice a day. Chocolate offers a tasty way to keep your brain sharp. 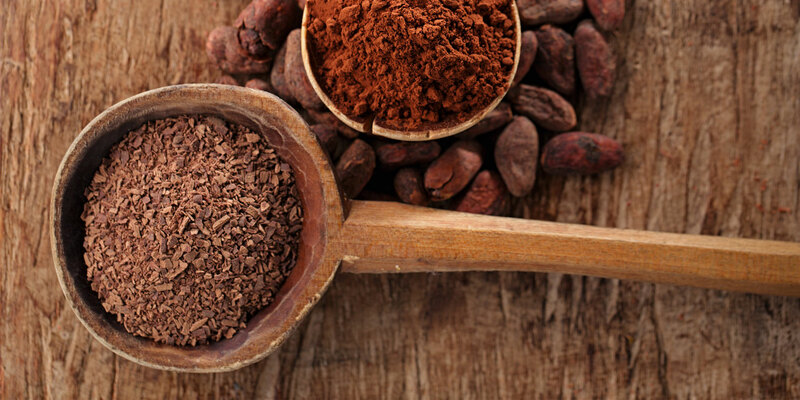 Cocoa, the key ingredient in chocolate, is packed with brain-healthy antioxidants called flavonoids. Dark chocolate contains the highest levels of these brain-boosters. Studies show that people who regularly eat dark chocolate or drink cocoa rich in flavanol have more blood flowing through their brains in both the short term and long term. Researchers believe that this could benefit overall cognition. It turns out that "fathead" should be considered a compliment, not an insult. The human brain is made up of a significant amount of fat, which it needs to run properly. Supplementing with the right fats helps make sure everything keeps humming along. Omega-3 fatty acids contribute a lot to the brain, such as providing nutrients critical for the structure and function of brain cells. Research indicates that regular consumption of the omega-3 fatty acids EPA and DHA results in improved cognition and better memory. If you don't eat fish several times a week, consider taking 500 to 1,000 mg ofÂ an omega-3 supplement each day.